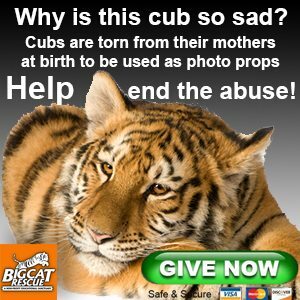 I want to say a big thanks, to all those at Big Cat Rescue who made the Zoo College possible. I have enjoyed the classes. I have learned so much about these beautiful wild cats, and have even learned things i can not only apply to my feral cats but also my two daschunds! !